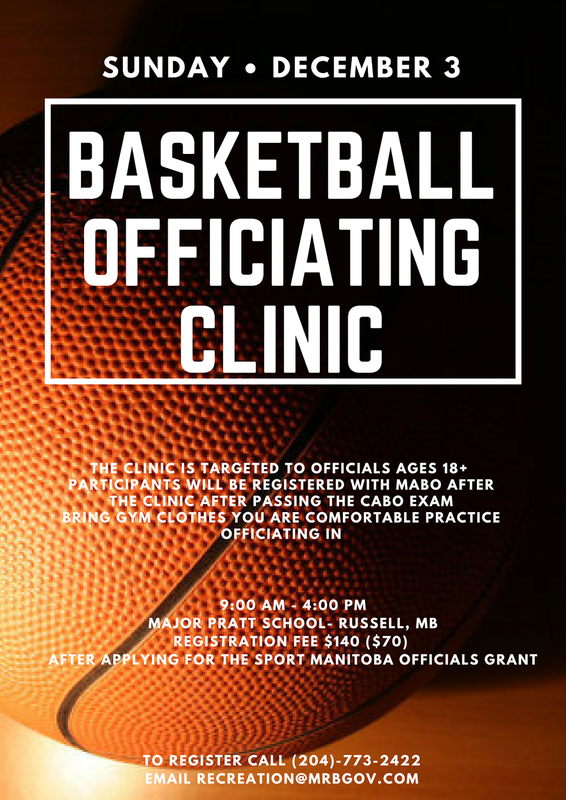 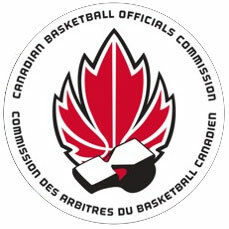 Everyone attending will qualify for Sport Manitoba's officials training allowance which covers 50% of the registered participants registration fees, meal and mileage. The clinic is targeted to officials ages 18+ and particiapnts will be registered with MABO after the clinic upon successful completion of the CABO exam. 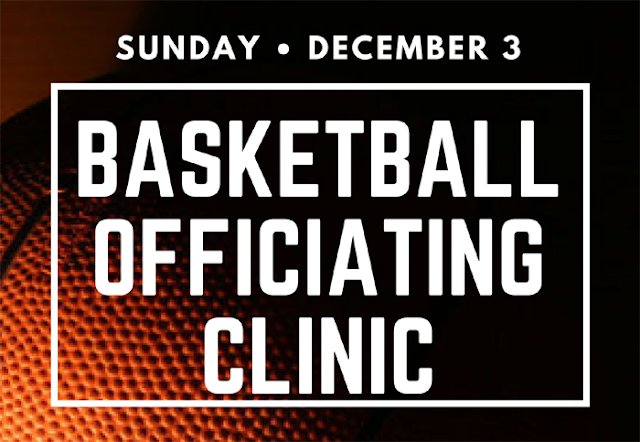 Those attending are asked to dress appropriately to be active on the court (non-marking atheltics shoes) and bring a note pad and pen. *Note: Those under 18 and 15+ are welcome to take the clinic, however they are not eligible to write the exam and be full CABO MABO members.